70 years on (it was the NHS’s 70th birthday recently), how fortunate we are to have an accessible NHS. In our case over recent weeks, when we have needed it, it was there for us. The care, compassion and commitment of the staff. Whilst staff must see hundreds of patients each week, we were treated like a person (as opposed to a number) by an NHS employee with a real human face (I don’t mean not digital here, I mean genuine concern and care). A virus last November (remember the particularly nasty one that was doing the rounds) left me with tightness in the chest when running and I was referred to a cardiologist. Ok, it was more dramatic than that, my GP suddenly looked at me with fear in her eyes and said ‘Stop all exercise meantime. I think we should get your heart checked’. Whilst I could have been extremely worried by this I was more thinking of the GP – you’ve been caught out here before. I googled a little to find out the GPs line of thought before deciding this probably wasn’t a good idea. My cardiologist appointment came and I was fortunate to have an ECG and an echo. I say fortunate as I see it as a valuable health check to have. At the end of these tests, I was very pleased to be told by the heart consultant that all was well and that in fact I have a very youthful heart. A very youthful heart – these words stuck with me. Describe what will be different when your weight is as you would like it to be? I will smile more. I will be more confident. I will walk taller with more purpose. My hair and skin will glow. In the many clients I have helped, all who have been keen to take a healthy approach, no one has mentioned a youthful heart or similar words. To be honest, despite being more health aware than most (it is my job! ), I doubt I would even use these words as an explicit desired outcome of a healthy lifestyle. 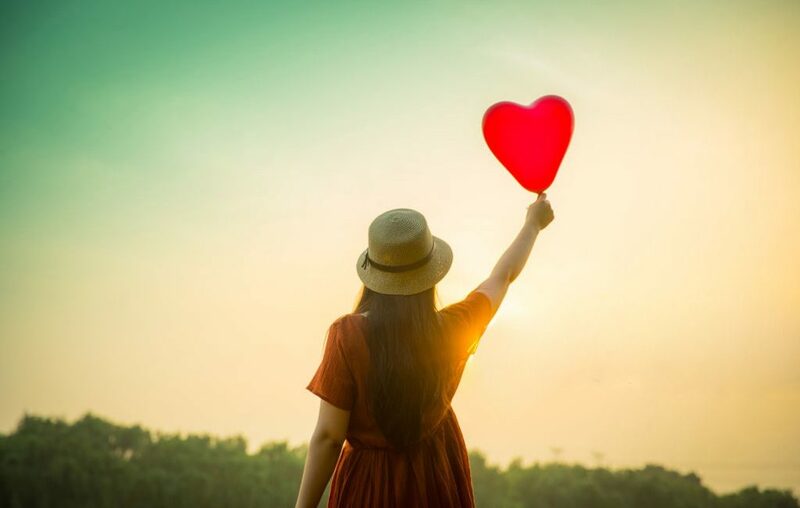 Heart advice is something we are more used to hearing about in British Heart Foundation campaigns and similar aimed at the elderly or those with diagnosed problems, than in women’s glossy magazines. Any yet, why should this be? Is a healthy heart not the basis of good health? It does, after all, keep us alive. It is at the heart (quite literally) of every breath we take. Perhaps then, we should keep this in mind as a desired outcome of improving healthy eating and living and restoring natural weight. My 8 week Personalised Weight Loss to Health Programme starting mid September can help you or anyone you know has had their fill of yo-yo dieting and wants to restore their natural weight healthily (and more importantly, maintain this). Full details will follow in my August newsletters however as places are limited, email me at if you would like more details. Raising awareness can be a powerful impetus to change instigator. What would you do differently from now if you choose a youthful heart as a desired goal (rather than a number on the scales, a size in the shops or fitting into your current wardrobe). Want help reaching your healthy lifestyle objectives? For a FREE no-obligation telephone consultation, email me today at Think Healthy Be Healthy.